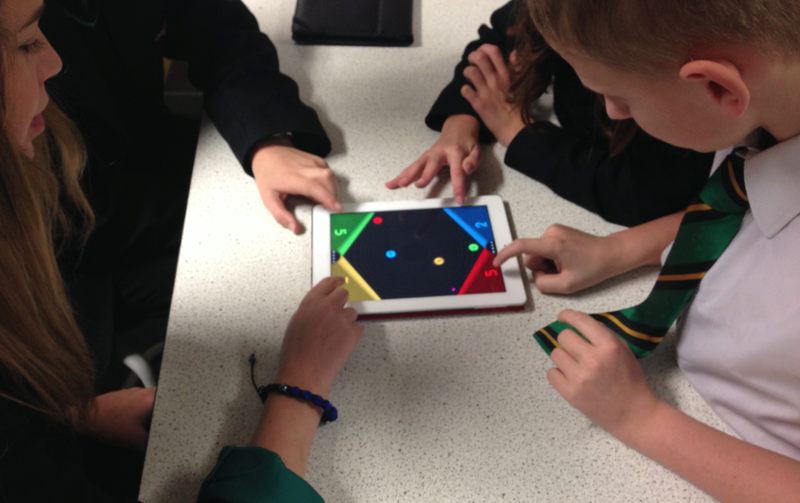 Centrifeud App for tutor time fun. 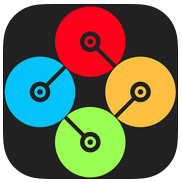 Centrifeud is a competitive multiplayer party game played on a single iPad. With easy one-button controls, players race around the arena, bouncing, blocking, and using power-ups to collect the most points. Strap in to your spin-chariot and prepare your body and mind for the ultimate “DIGITAL CIRCLE SPORT” experience. This app is great for tutor time competition. Can be played individually or in small teams. A great way to get students alert in the morning and engage students during tutor time. Mirroring the iPad using Apple TV can share the screen with all members of the group. Or, mirror using Reflector to have multiple screens mirrored at the same time.